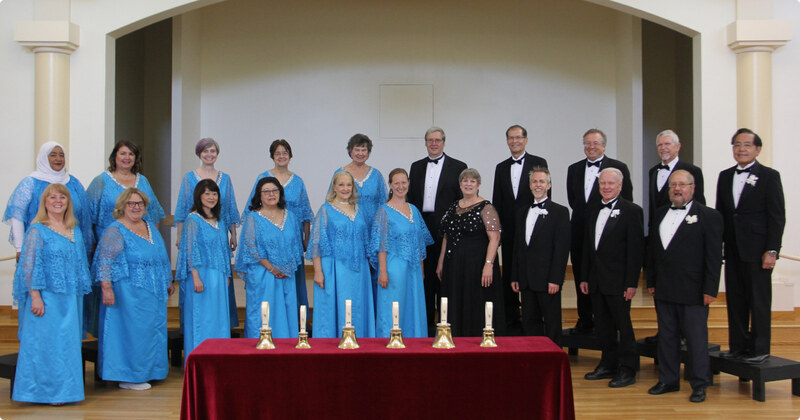 Since 1968, the Valley Chorale has shared its love of fine choral music with audiences in the San Francisco Bay Area communities and throughout Northern California. Join Us! We're always looking for singers! For concert dates and driving directions, see our Concerts page. To see a partial program listing, see our Repertoire page. Located in Sunnyvale, California, in the heart of Silicon Valley. We're preparing for another wonderful season in the spring of 2019! Just released: The Valley Chorale 50th Anniversary CD! Available for purchase at our concerts or click here for online ordering info.